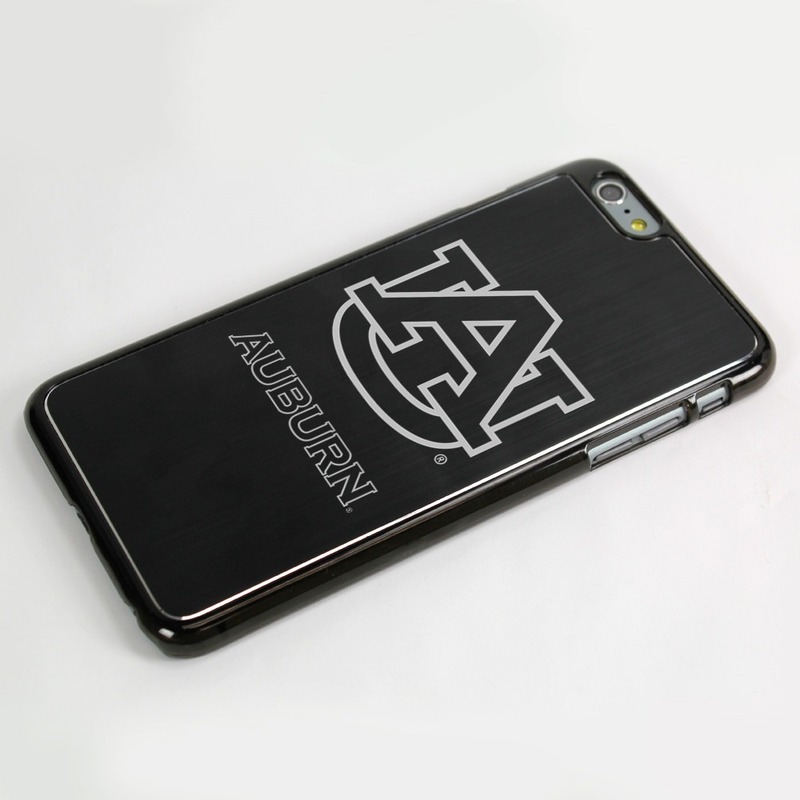 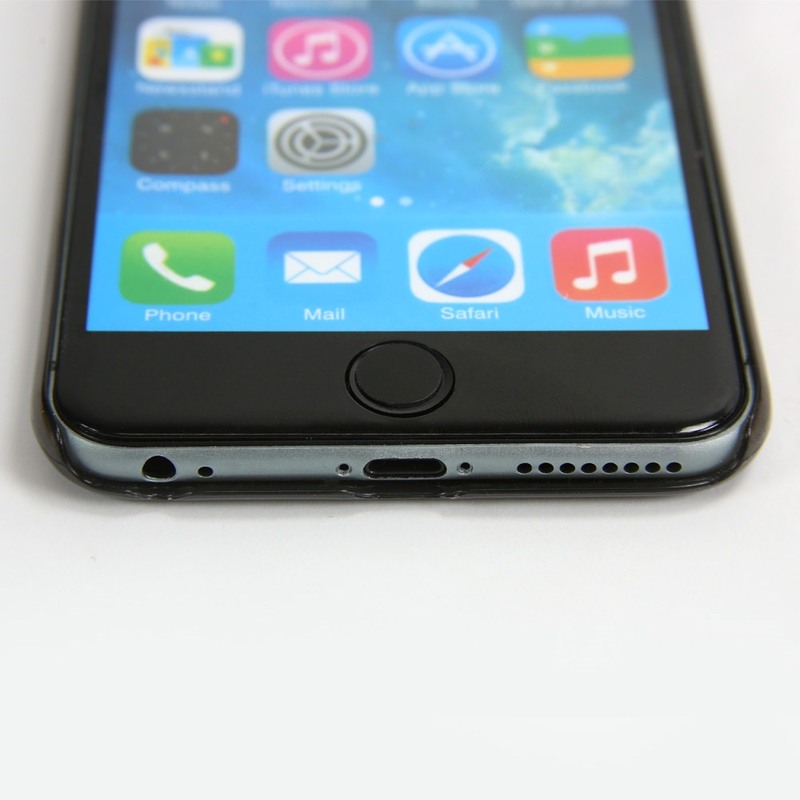 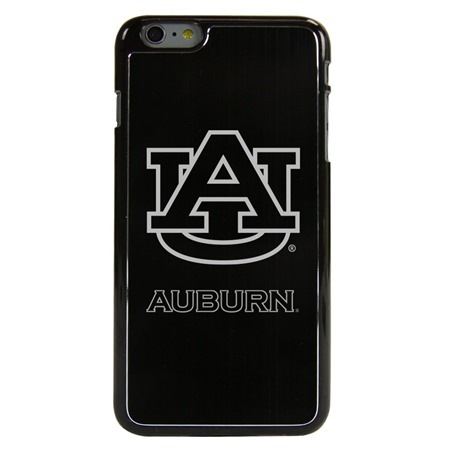 Auburn Tigers fans can show their school pride and protect their phone with the Auburn Tigers Guard Dog® Aluminum Phone Case for iPhone 6 Plus / 6s Plus. 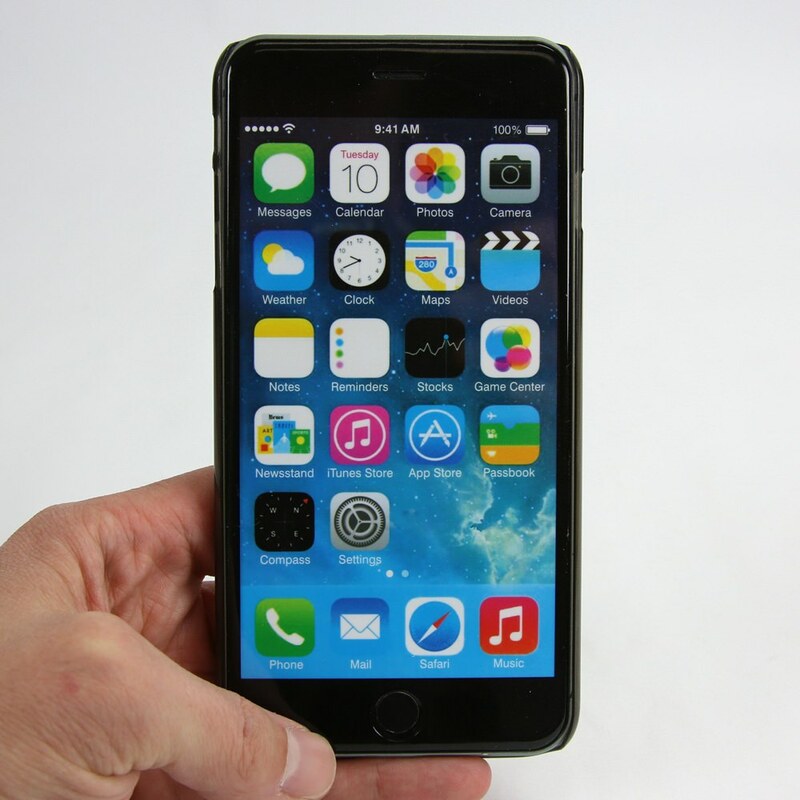 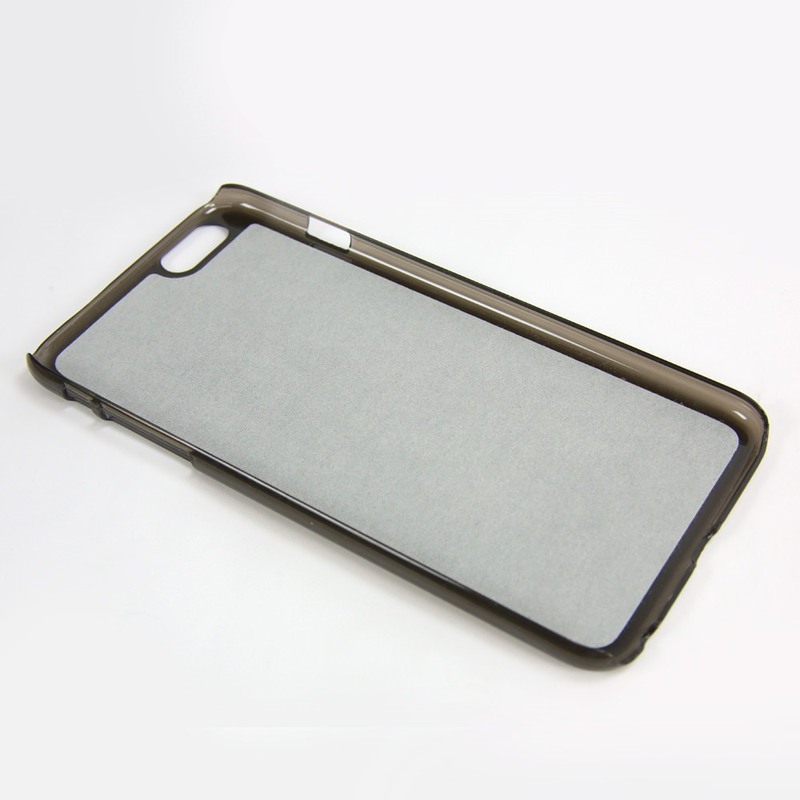 The rugged metallic back displays the laser engraved logo, while a soft felt lining inside protects your phone from scratches. 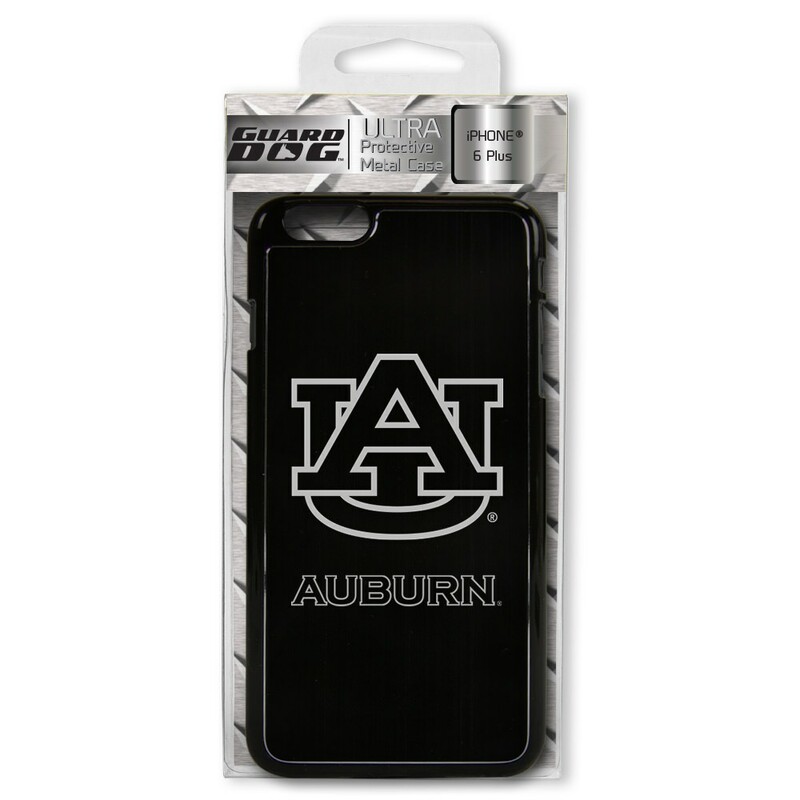 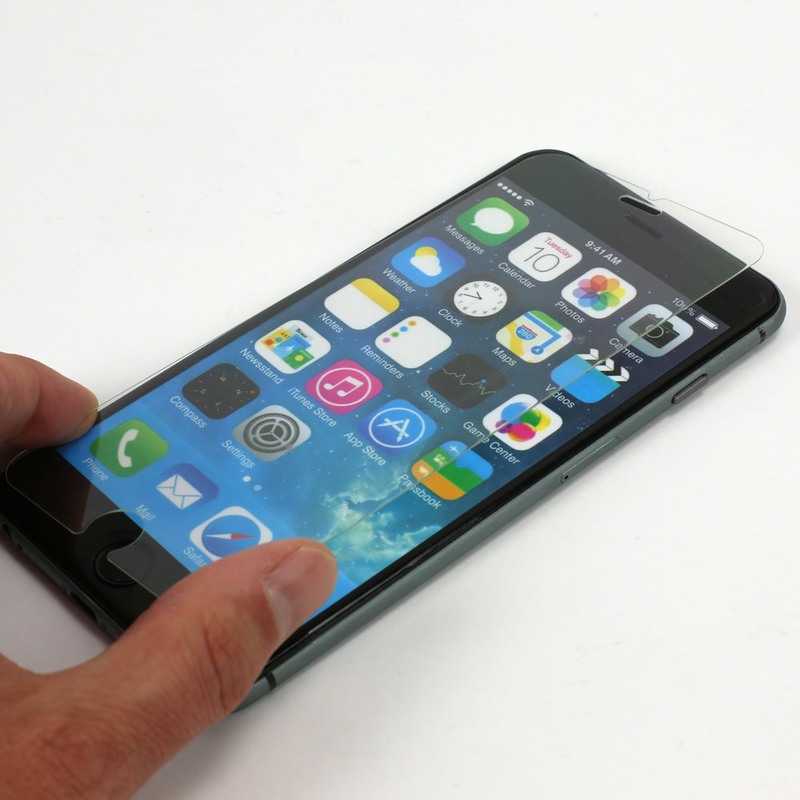 Guard Dog® Collegiate Smartphone cases snap on easily and keep your phone safe.